With a plethora of salons nationwide RUSH Hair & Beauty are making ‘headline’ news with their award winning colourists and stylists. It’s not all about layers and curls at RUSH. This place also serves delicious coffee that puts London coffee houses to shame. 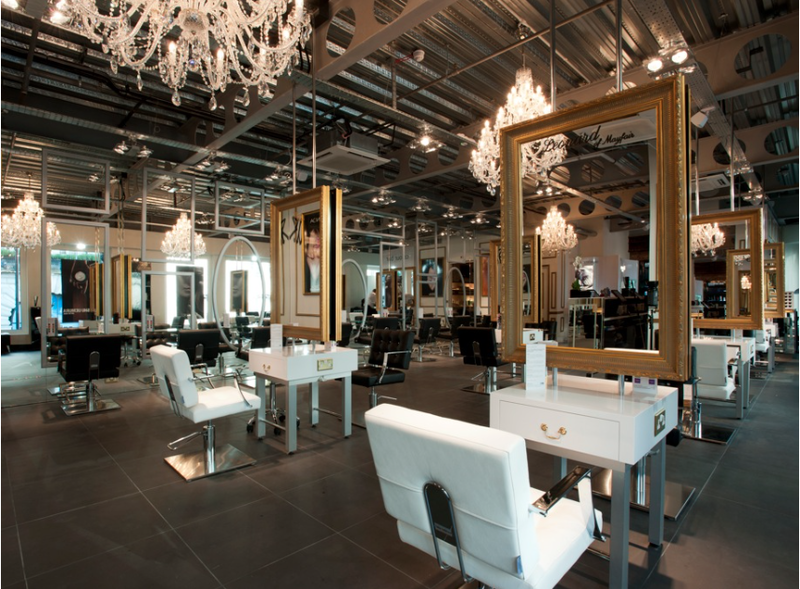 Dripping with chandeliers The House of RUSH is a charming salon and a jaw-dropping venue. 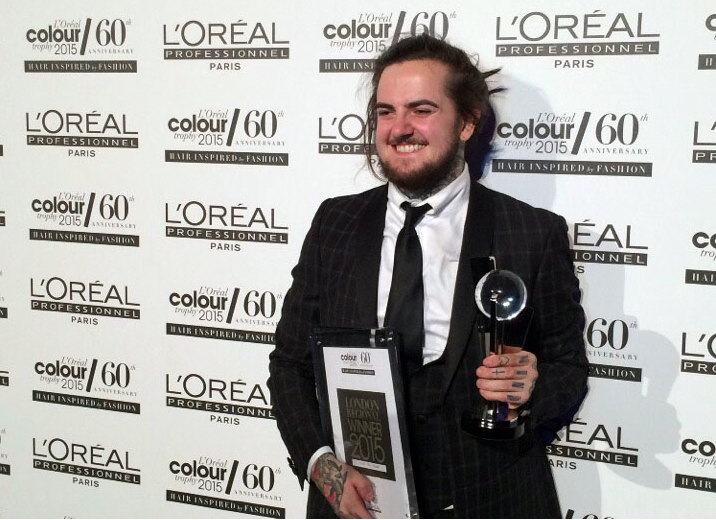 Recently I headed to RUSH a few hours before a celebrity event to meet Ben Russell (pictured above) the L’Oréal Colour Trophy London 2015 Award Winner who is renowned for his high-fashion colour techniques. Russell is a charming young talent and I predict that his career will go to great lengths. Cutting it fine, I wasn’t looking for a colour update I just wanted to freshen up my signature shade a dark chocolaty brown. Ben worked fast tinting my hair to fade the shade of grey on roots to achieve a creative glossy result to dye-for. And even though Ben’s forte is colour the highlight was being blown away by his nifty blow-dry that went straight to my head. I can see why RUSH’s Ben Russell has developed a growth of devotees. And I consider myself to be one.